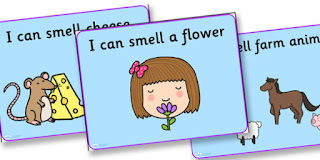 I lost my sense of smell some years ago but I’ll always have the fragrant memories on instant recall. 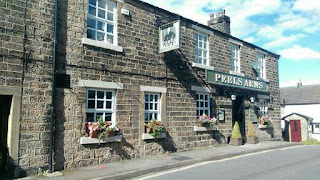 We were on an overnight stay at one of the pubs I’d lived in as a child, The Peels Arms in Padfield near Glossop. Any changes have been for the better and it still has the ‘olde worlde’ charm and warmth that my late father adored in the only proper country pub to be included in his long list of establishments. He had two favourites, this one and any pub on Blackpool promenade. Once inside, the familiar smells were with me, furniture polish, Brasso and the sticky-sweet mingle of lemon and cherries at the bar. Upstairs, the smell of green Palmolive soap filled the bathroom along the corridor and also our en suite, exactly as I knew it should. Whenever I think of The Peels Arms, the fragrance of Palmolive comes to me. A less welcome odour from those childhood days was the silage pit on farm land at the top of the lane. It was an amazing adventure playground for children, even though it was out of bounds and the farmer always chased everyone away. I only went there once and I remember the great fun my eight year old self had, jumping from the stone wall into the soft, springy, stinky wet grass and getting all green and messy. And what a hiding I got, not only for playing in the silage but for denying I’d been there. I wear perfume and I like to indulge myself with lovely bath and shower crèmes, but the scent is non-existent, just in my head. I like delicate fragrances, Dioressence, Miss Dior, Rive Gauche and nostalgically, Faberge’s Kiku. Having no sense of smell has benefits sometimes. 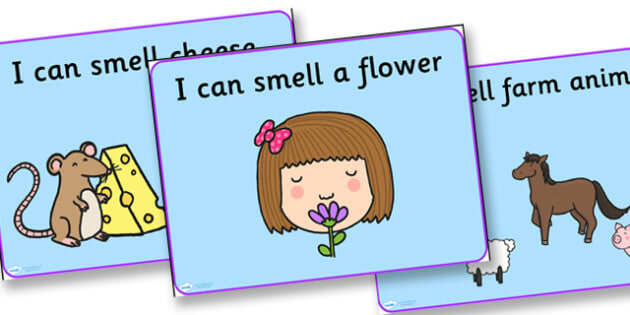 I don’t notice anything unpleasant and while others are wrinkling their noses and reaching for some air freshener, the reason is lost on me. I met someone recently who had been through the same treatment regime as me, chemo, radiotherapy and medication. We discovered we shared the same side effects, including the loss of sense of smell. This was the first confirmation to me that chemo or radiotherapy or a combination of everything could be responsible. Maybe in time it will return. When I was a young child, I enjoyed spending some of the school holidays with my paternal grand-parents. They didn't have a pub, they had a bungalow which fascinated me and my Nanna Hetty was either sewing at a treadle machine or busy in the kitchen. And currant buns for the taking. Peanut butter on perfect toast. Rubbed in on the back of my hand. And loved her looking after me. Leaving me love and memories. I'm sorry to read that you lost your sense of smell, Pam. Can you still taste or has that been impacted as well? (I know the two senses are quite closely linked.) It was a really lovely poem. Thanks.